From the kitchen to the couch, join our community wherever you are most comfortable. We invite you to contribute your homemade recipes, learn more about shatter, and find your happy place. 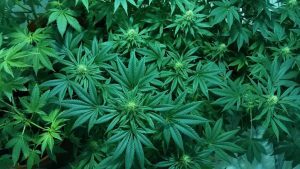 Medical Edibles is the place for exploring edibles online. 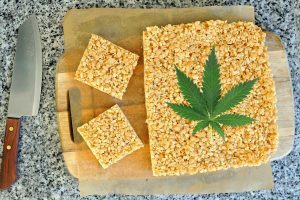 We encourage reveling in the magic that is marijuana edibles, share helpful information on edibles dosage, and analyze edibles vs smoking. 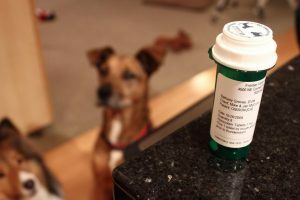 Is it Time to Start Treating your Dog with CBD? 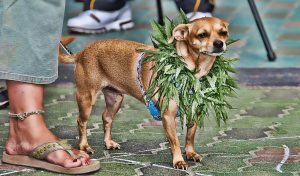 Do You Know This Hidden Benefit of CBD for Dogs?